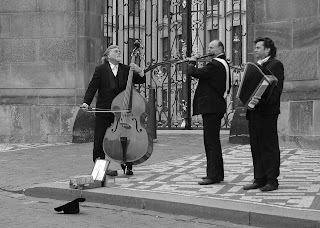 Such good musicians, but how to support them if you don't have spare change? 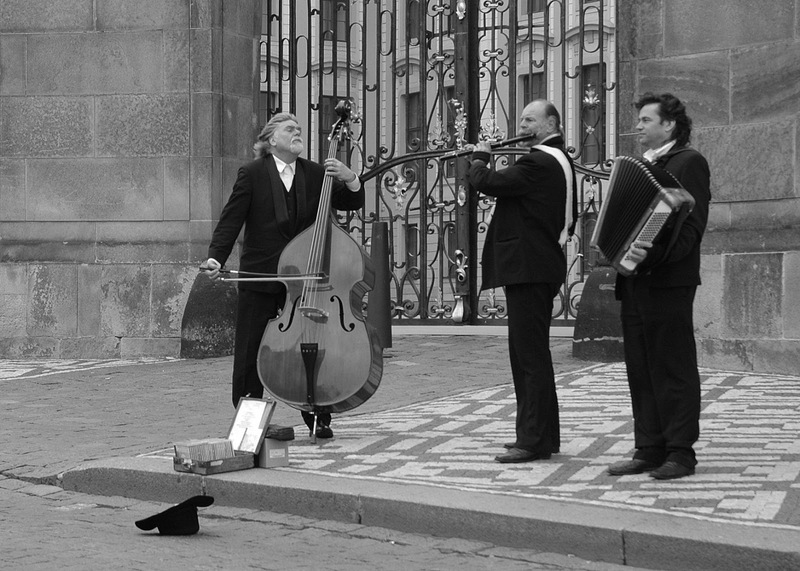 Street music is a prepaid booklet of donations for street artists. It's designed for those who would like to give to street artists but have no change. You may pay a one off fee of 10€ and receive a booklet of 20 donations each worth 1€. In the countries where it applies, tax credit may be claimed. The artists create an online account to collect donations and get paid once a set minimum of donations is reached. Street artists may be contacted directly in the street during their performance, but word of mouth between street artists will be essential. Money's paid by users and is matched by sponsors, e.g. large companies wanting to help people in need. A service cut is taken on business sponsorship. The service will be deployed in capitals through street artists promoting their art.